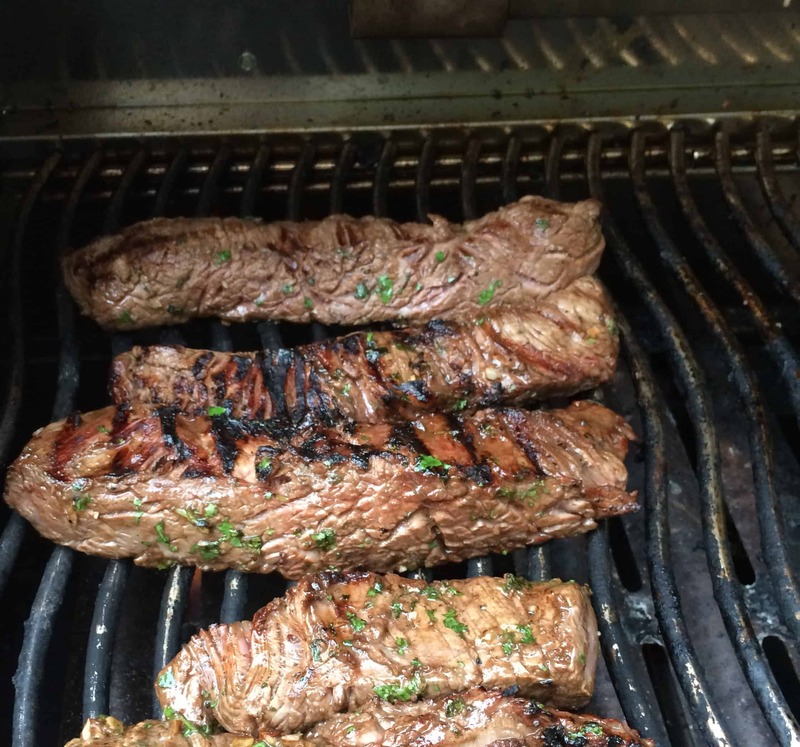 Need a quick and easy recipe for the grill tonight or this weekend? 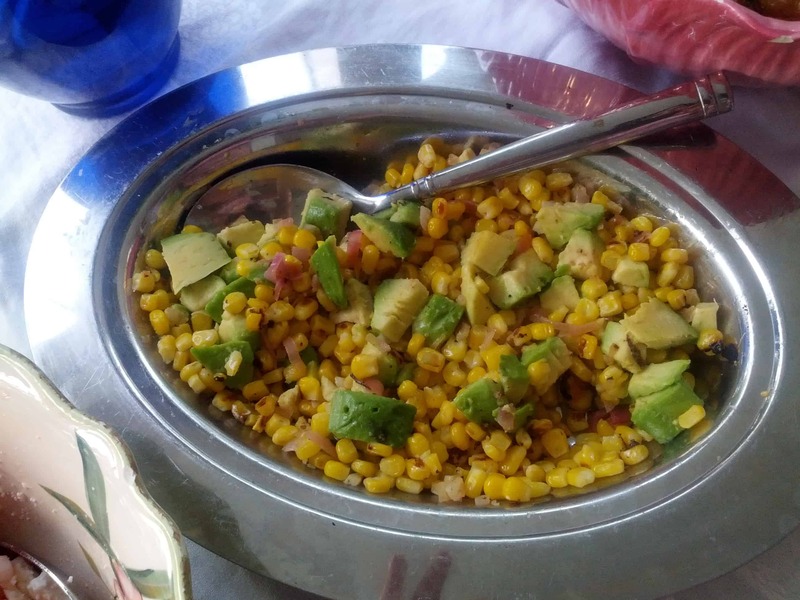 We just came up with this recipe for an easy weeknight summer dinner from the grill! So simple yet delicious. Don’t eat red meat? Use the marinade for boneless chicken breast instead! 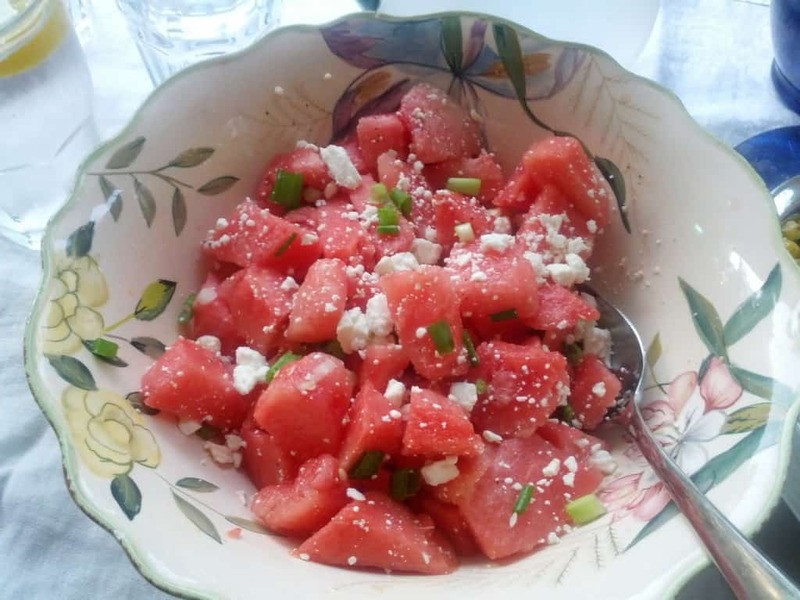 Place watermelon in bowl and add scallions. In small bowl whisk together the oil, vinegar and lemon juice. Season with salt & pepper. Pour over watermelon and stir to coat. Sprinkle with feta and adjust seasoning with salt & pepper.